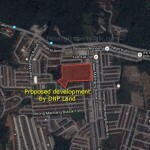 Garden Terraces @ Machang Bubok is an upcoming 7.2 acres residential development in Bukit Mertajam. 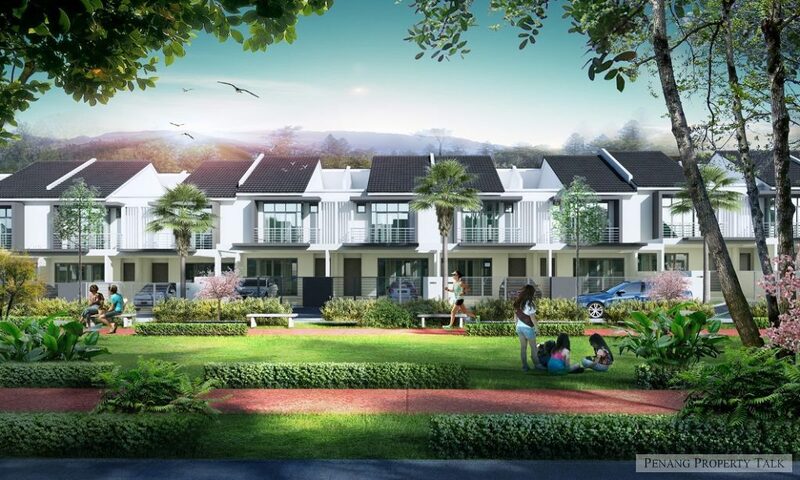 It is located along Jalan Machang Bubok, with comprehensive amenities nearby such as schools, shops and restaurants, market and shopping malls. 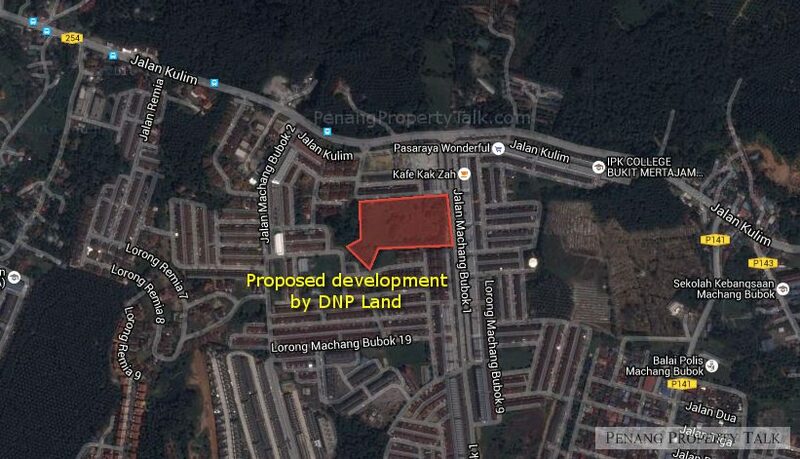 This development will offer 84 units double-storey link homes with 4 bedrooms.